Standing for ‘intelligent cure’ Sikaflex i-Cure technology is our next generation range of improved sealants and adhesives taking the best features of traditional polyurethane technology combined with added features such as improved workability, durability and adhesion to porous and non-porous substrates. 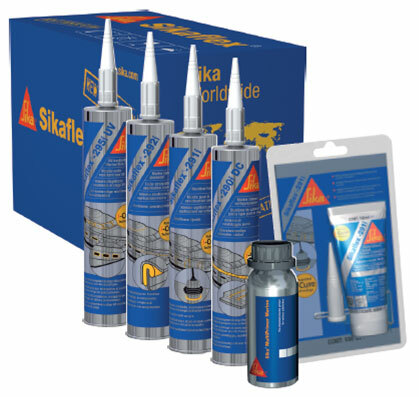 Sikaflex i-Cure® products are environmentally-friendly and their odourless nature means they are more pleasant products to work with than before. With distinctive new packaging designs to look out for, the new range will include our most popular products, namely 290i DC, 291i, 292i, 295i UV and 298i with additional i-Cure products being introduced later this year.